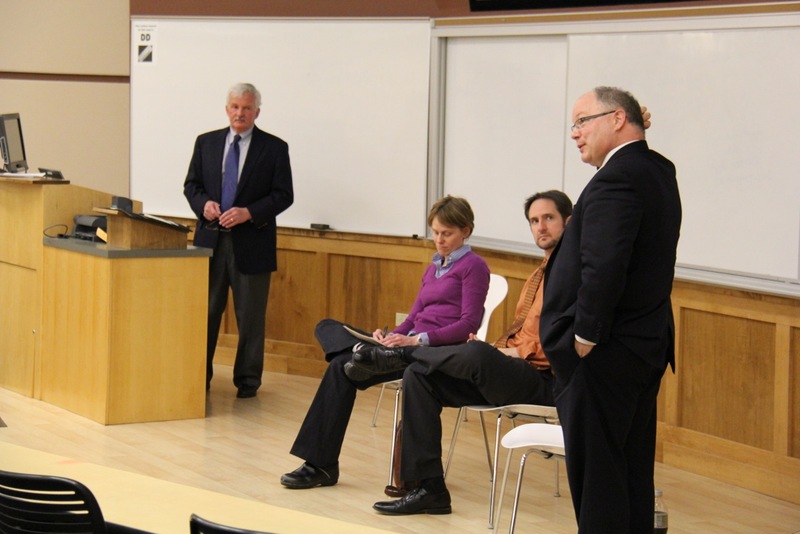 Students and faculty heard firsthand accounts of efforts to obtain public records information and open closed-door government meetings at a Society of Professional Journalists Sunshine Week forum March 12 at Colorado State University in Fort Collins. The forum, cosponsored by SPJ’s Colorado Pro Chapter and CSU student chapter, featured First Amendment attorney Chris Beall of Levine Sullivan Koch & Schulz in Denver, KUNC public radio reporter Grace Hood and Fort Collins Coloradoan executive editor Josh Awtry. The audience included journalism students and faculty and members of the SPJ student chapter. Sunshine Week, March 10-16, is a national initiative to promote a dialogue about the importance of open government and freedom of information. Participants include news media, civic groups, libraries, nonprofits, schools and others interested in the public’s right to know. The Colorado Pro Chapter sponsors Sunshine Week programs each year. 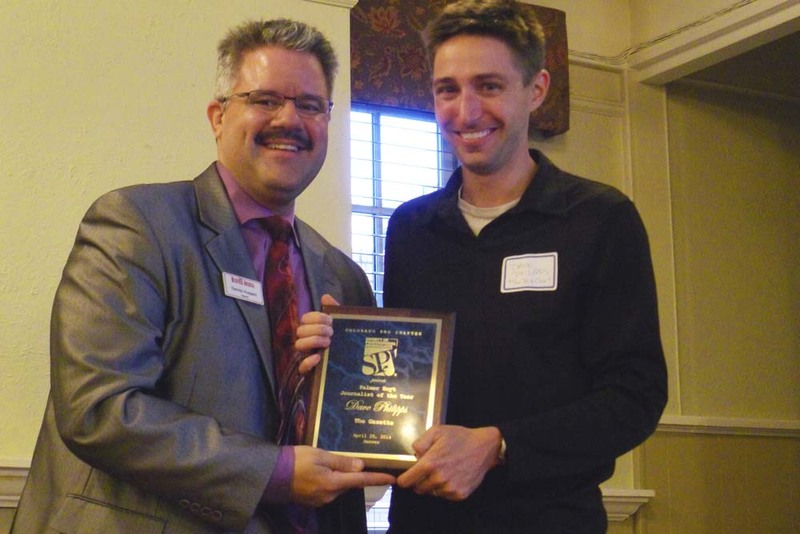 In March 2012, the chapter conducted a Sunshine Week forum at Colorado Mesa University in Grand Junction. The panel for that event included Grand Junction Daily Sentinel managing editor Laurena Mayne Davis, Durango Herald managing editor Don Lindley and a Grand Junction resident who battled city hall over a public records issue.